Standing amidst the most incredible ruins in the infamous and ill-fated city of Pompeii is an incredible experience. Featuring picturesque views in a seemingly timeless destination, when you travel to Pompeii you are not only visiting a modern wonder but also a mystical remnant of a time long ago. At the same time, it can be difficult to grasp just what Pompeii is all about without some local knowledge and for this reason, taking a private tour is always the best way to uncover the story behind what is clearly an enchanting destination. 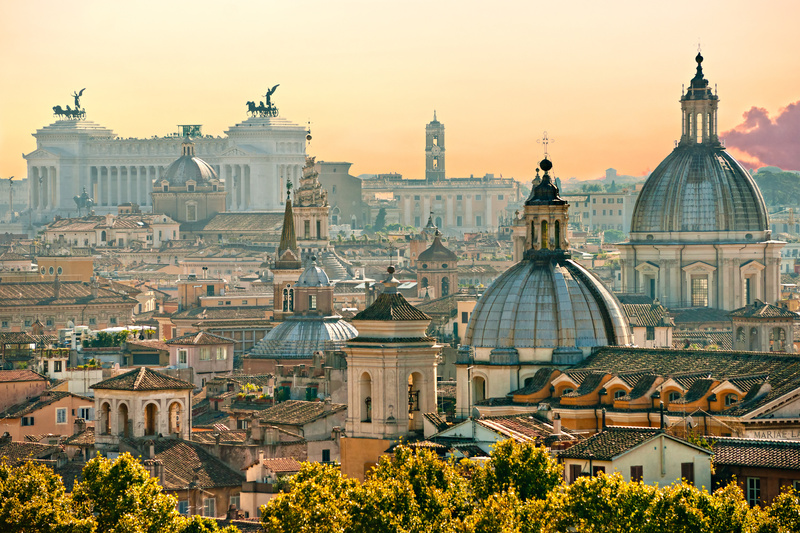 Starting in the capital, day trips Rome to Pompeii and Vesuvius are an ideal way to experience the journey and some of the local history en route. Yes, you could take a local bus instead, but why bother when you can travel to Pompeii in comfort, and with the bonus of a local guide to tell you a story. 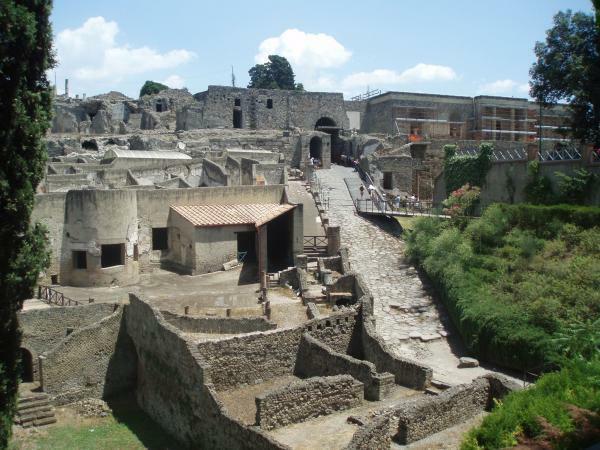 An ancient Roman town near modern Naples, Pompeii features great experience for every visitor to see. Your travel to Pompeii is a trip of a lifetime. It is also very easy to determine how far is Pompeii to Rome. With the advancement of technologies and aid of private vehicle providers, the trip has never been as easy as before. The distance from Rome to Pompeii is approximately 242 kilometers and can take a little more than two hours on a day trip from Rome to Pompeii, but even the sight of these magnificent ruins are worth the drive alone. 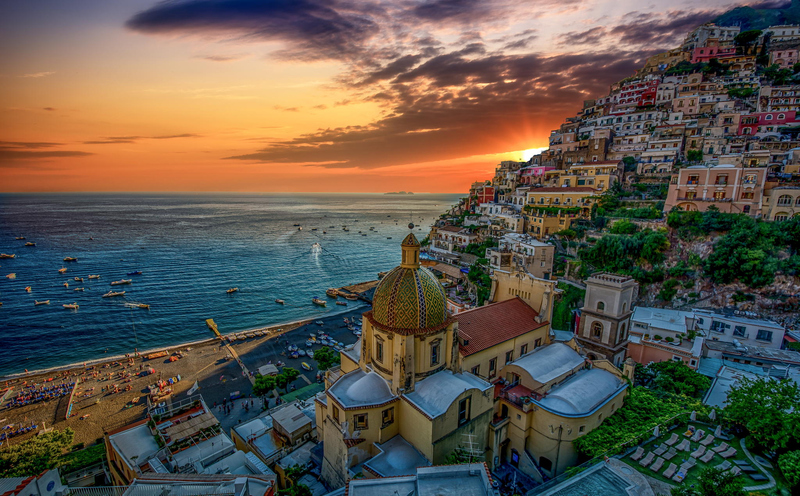 As mentioned, it is more comfortable to take a private tour but please do also keep in mind, having a driver from Rome to Pompeii will also allow you to enjoy the extraordinary sights along the way without having to concentrate on the road. 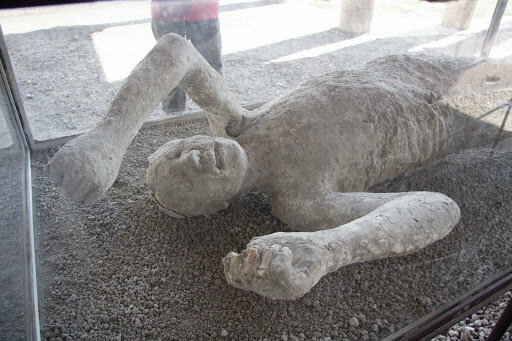 Pompeii is also just five kilometers from Mount Vesuvius which is renowned for being one of the most dangerous volcanoes, tracing back in history. Nowadays, private tours Vesuvius attract many visitors who are eager to see this amazing and historic site near Pompeii. Yes, Mount Vesuvius National Park welcomes visitors to explore the picturesque site of the once deadly volcano and being safe to the public, most guests enjoy this once in a lifetime chance to encounter Mount Vesuvius, provided that they are physically fit. 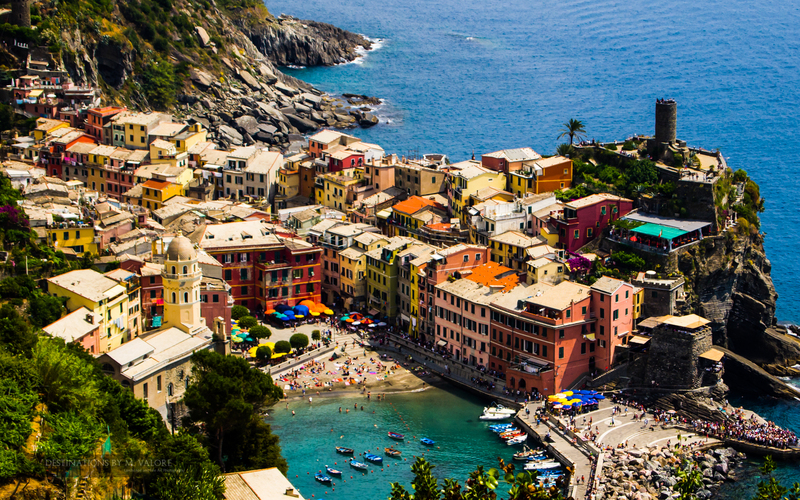 You will also find a huge variety of incredible flora and fauna in the park which is just another reason as to why day trips Rome to Pompeii, and Vesuvius are some of the most sought-after excursions. There is no time like the present and likewise, now is a great time to come and explore the ill-fated historical site of Italy, Pompeii, and its surrounding sites. Taking a private driver will help you enjoy the trip without missing out on any panoramas along the way while Pompeii itself is a beautiful destination that stands amidst the chaos it went through. 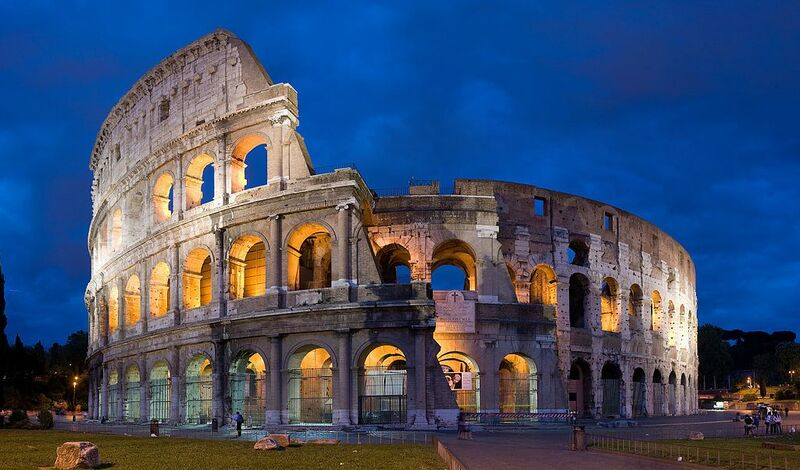 It serves as a reminder of the past of course and presents the very Roman culture that it preserved over many years but traveling alone or not; you are guaranteed that this is a journey you will never, ever forget.